We’re here to champion honest beauty that’s full of what’s good and free of what’s fake. 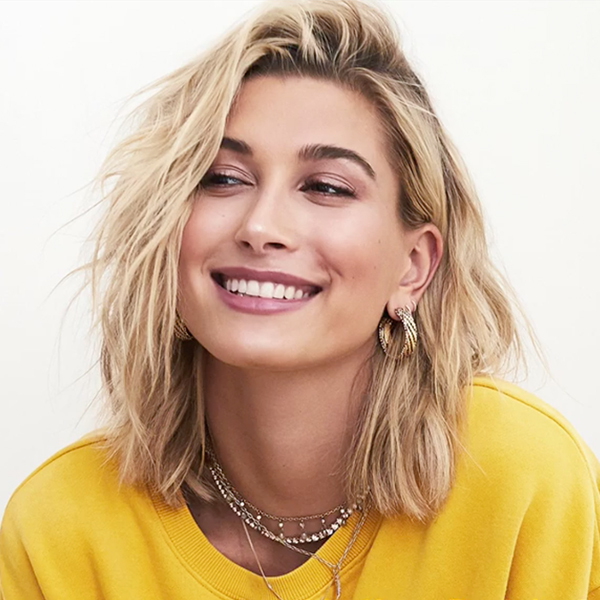 Clean without compromise is a way of life for us, and along the way we’ve discovered that some of the world’s most influential women feel the exact same way. 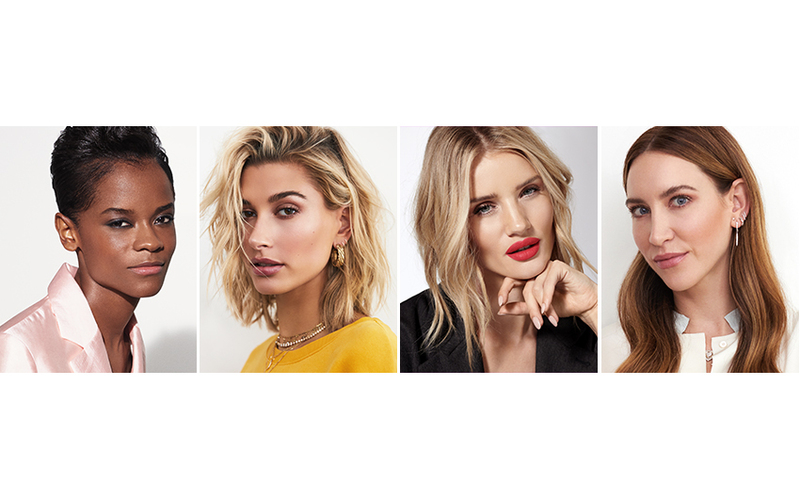 Today, we’re very proud to announce our new Global Ambassadors, four women who love clean bareMinerals products and truly embody our belief in the Power of Good. 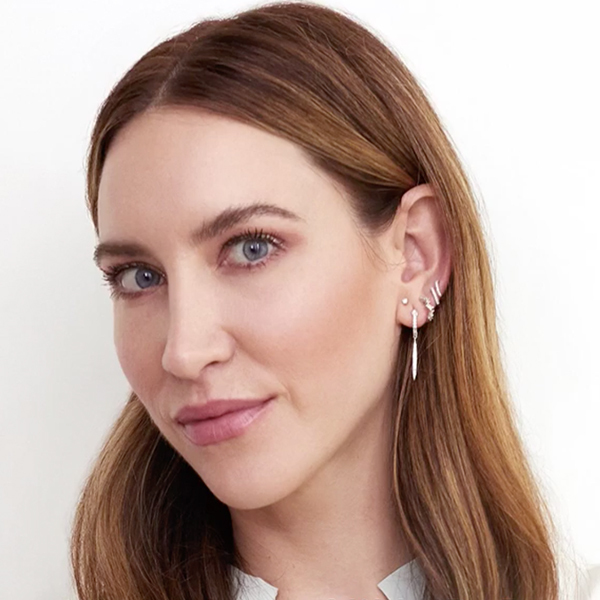 Check back to learn more about these four inspiring women, plus exclusive tips and tutorials with their favorite clean beauty products.